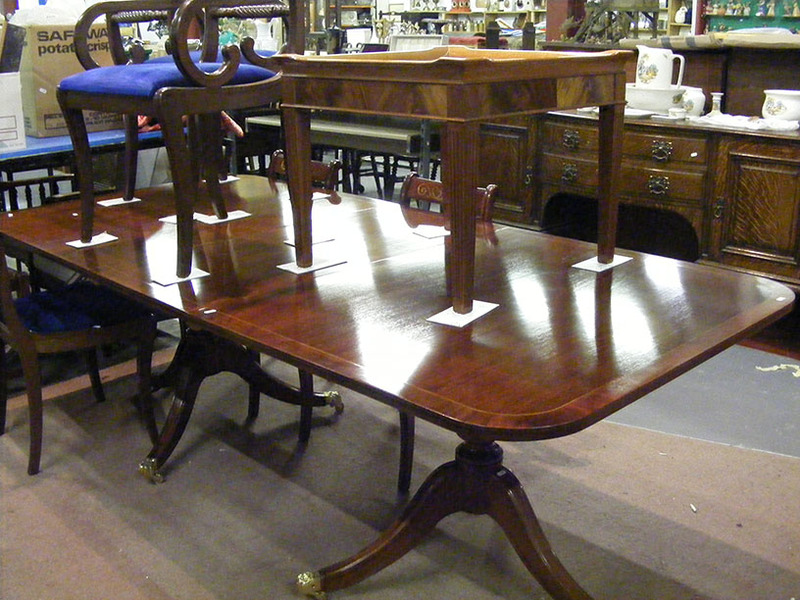 With antique, household, general and collectable auctions in Devon, our auctions promise a great selection of items at exceptional prices. Whenever a new auction catalogue is uploaded, LotZone sends you a FREE email with a list of lots containing your interest keywords. We have the experience and expertise to offer a wide range of auctions to meet all your needs and requirements, call us today for more information. Please do not hesitate to get in touch with us to discuss our auction dates and details. We will be more than happy to discuss your requirements in detail. Electrical Appliances and Domestic Appliances are not tested and are sold as seen. They are deemed to have been inspected by the purchaser and no refund will be given if found to be not working. These auctions contain anything you may need for your home, garage or garden plus other collectables. We often have complete house clearances. 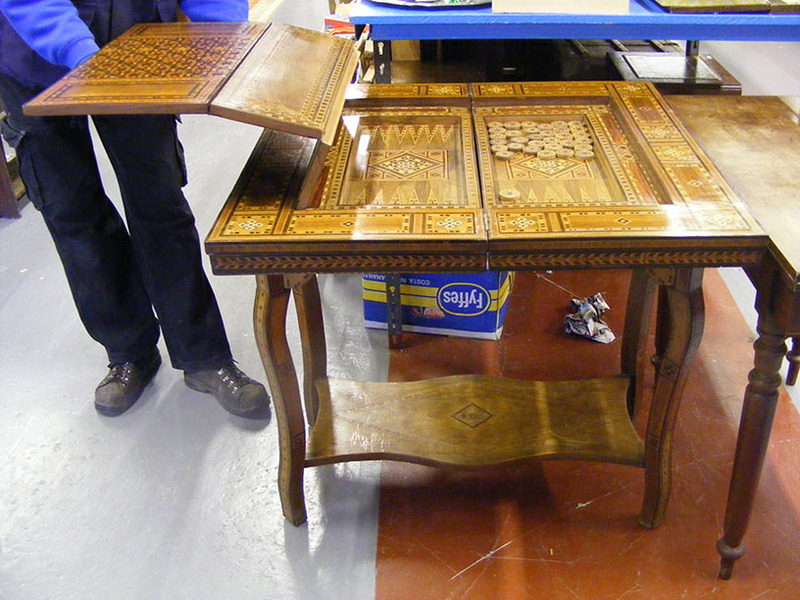 With extensive experience in many areas we've gained a keen eye for rare items of value. We collect a great deal of articles from house clearances, giving us a varied selection. We always say, there’s 'a lot for everyone' at Torridge Auctions. The loss of a loved one is a difficult and uncertain time. Alleviate some of the strain by calling in experts from Torridge Auctions to take over the valuations and probates side of affairs. We ensure that all assets are correctly evaluated for your total peace of mind.